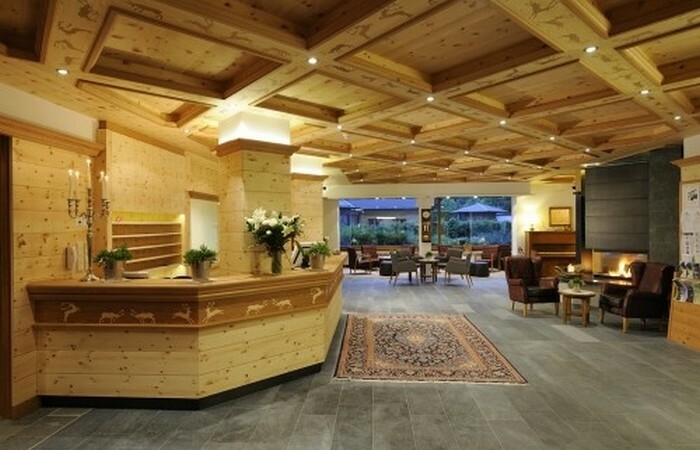 Fitness, health and wellbeing have been residing for generations at the Sport & Kurhotel Bad Moos. 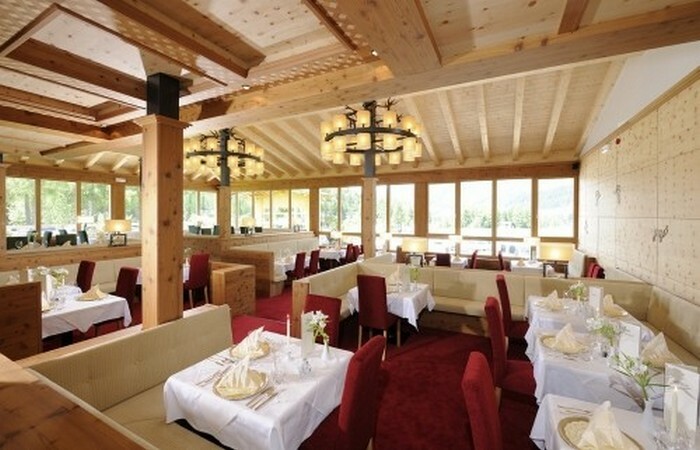 Four stars superior guarantee the highest comfort, the Dolomites as the mountains for the highest sporty requirements and the SPA Health Centre for maximum body feeling. 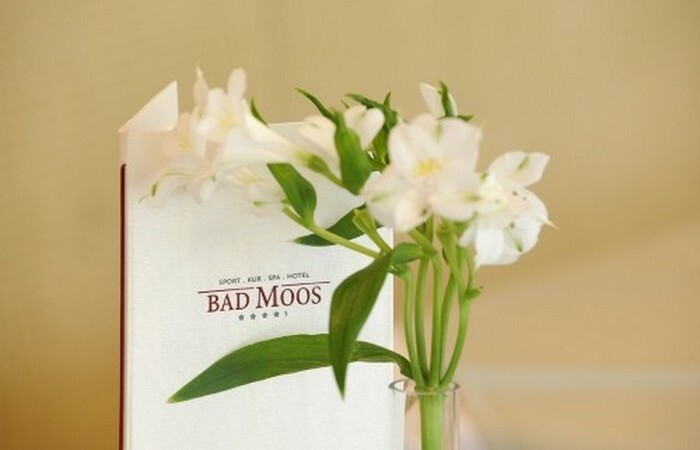 Can you feel this homely atmosphere in Hotel Bad Moos in Alta Pusteria? 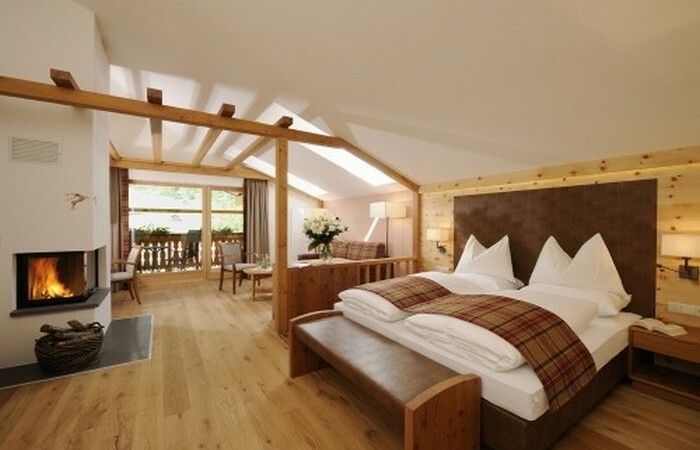 The comfort in our cosy rooms, the exquisite culinary delights in our traditional wooden rooms dating back to the 14th and 17th Centuries, the zest for life on your way to the new Health Centre? 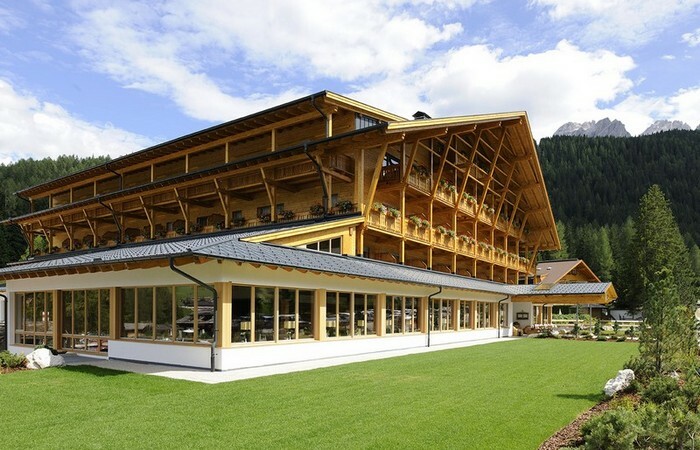 Here in the Sport & Kurhotel Bad Moos 30 Suites and 32 rooms offer every comfort, from telephone to TV, safe, hairdryer and slippers, to a splendid panoramic view of the Dolomites from your balcony. And everywhere you can see and feel the sense for the beautiful and the love for detail.